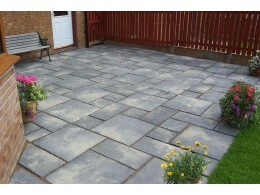 Cheap Paving Slabs? Cheap in Price Not Quality ! 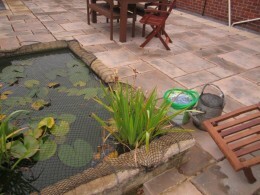 Budget Paving Slabs - Grey Basic paving slabs suitable for shed bases, utility areas etc 600mm x 600mm x 40mm Price Includes Vat..
An "Old Brick" look paving slab. Replicates old handmade bricks. 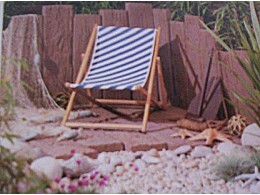 Available in one size; 450mm x 450mm. On display at our AC showsite. 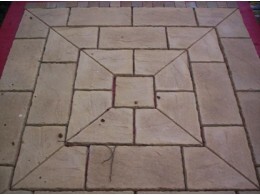 Colour:- "Burnt Brick" Price includes Vat This..
Decking Paving Slabs 450x450mm Diagonally lined Realistic woodgrain finish which gives a good non slip surface and weathers very well. *Does not rot or decay. *Does not shrink. 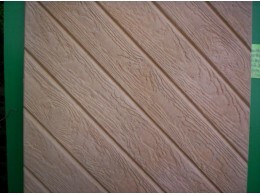 *L..
Decking Paving Slabs 450x450mm Straight lined Realistic woodgrain finish which gives a good non slip surface and weathers very well. *Does not rot or decay. *Does not shrink. 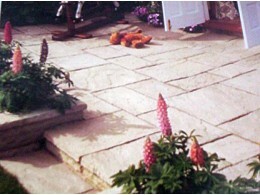 *Less cos..
With the authentic Yorkstone finish it is possible to create a contemporary formal garden with a 'Stone Paterre' square giving elegance and style to any home. Available in a 25 Piece Pack, size 2.1m x.. Virtually indistinguishable in appearance from wood, but is more robust and durable, will never rot and requires no maintenance. 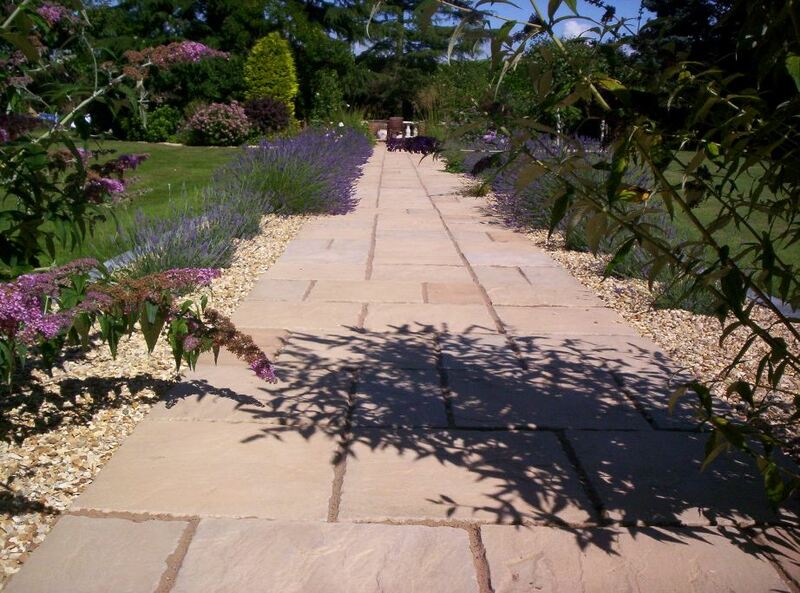 Ideal for footpaths, boardways or timber patios. 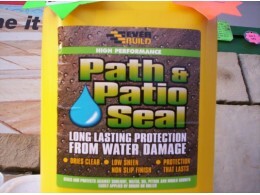 Available in Brown or ..
Everbuild Path & Patio Seal *Seals and protects against sunlight, water, oil, petrol and mould growth. 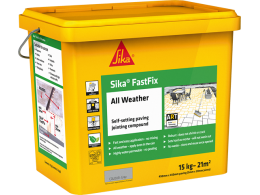 *Dries clear, low sheen, non slip finish and protection that lasts. 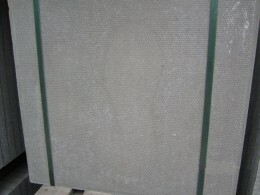 *Light colour..
Fast Fix Plus 15kg Buff *Ready to Use *Simple to apply *Ideal for professional or DIY use *Environmentally friendly All Weather use - Neither rain or frost prevents its use Perfect f..
Fast Fix Plus 15kg Grey (All Weather) *Ready to Use *Simple to apply *Ideal for professional or DIY use *Environmentally friendly All Weather use - Neither rain or frost prevents its us..